Elevate Blue is a technology startup studio on the north shore of Lake Tahoe. We invest heavily in entrepreneurs and engineers, creating a highly unique tech scene high up in the Sierra Mountains, but with incredibly close proximity to Silicon Valley. Our CEOs and engineers have the best of both worlds - a picture-perfect setting on one of the purest lakes in the world, plus regular trips to Silicon Valley for education, meetups and social events. 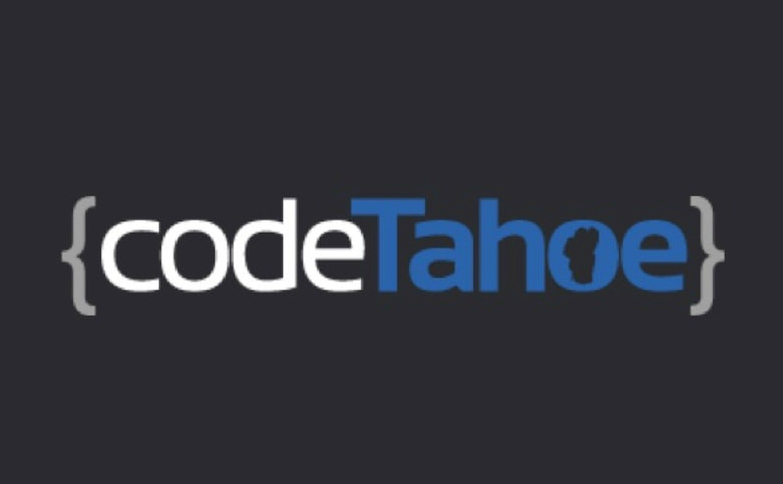 Code Tahoe Destination Coding Academy’s technical curriculum is focused on the most cutting-edge web & mobile technologies. Additionally, it has been designed to provide unique leadership, communication and business development skills so that you are a highly marketable and competitive applicant in the job market. 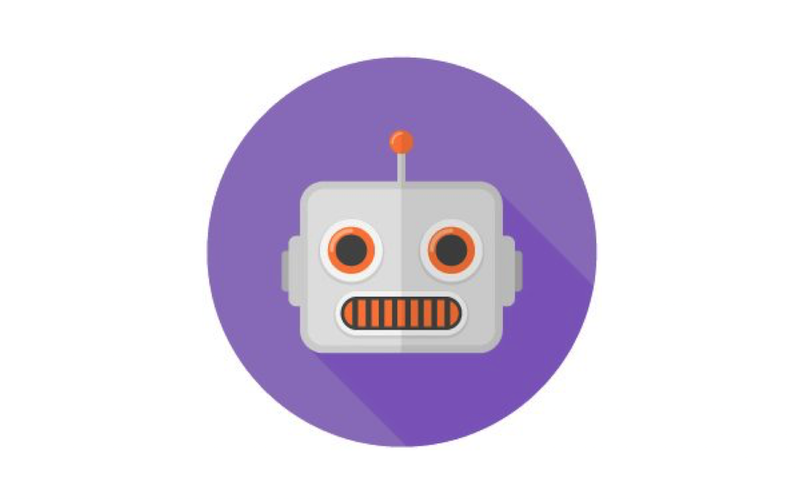 We make bots that increase productivity and save time for your business by enabling you to work with your business tools right from Slack. 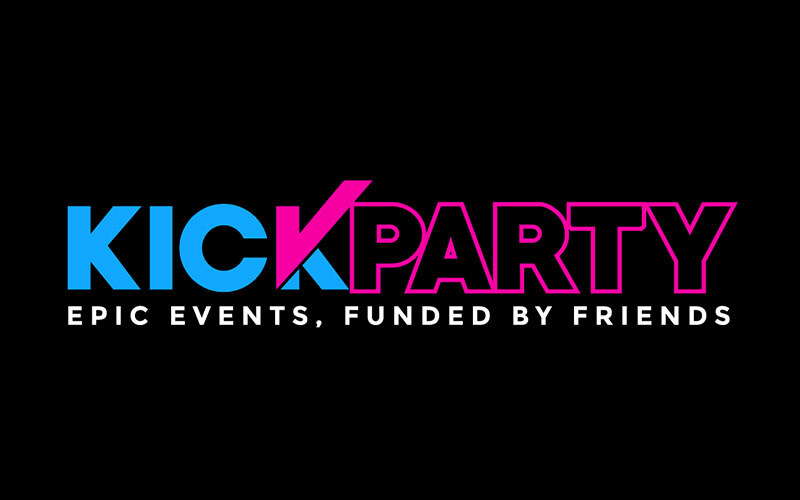 KickParty is a web and mobile application that simplifies all aspects of throwing an event or party with your friends by consolidating event details, group communication and money collection into one simple-to-use platform. Say more with less and discover new places using a crowdsourced, visual, recommendation engine! Likemoji is a quick and easy way to share experiences and discover new places using short-form Likemoji icons. 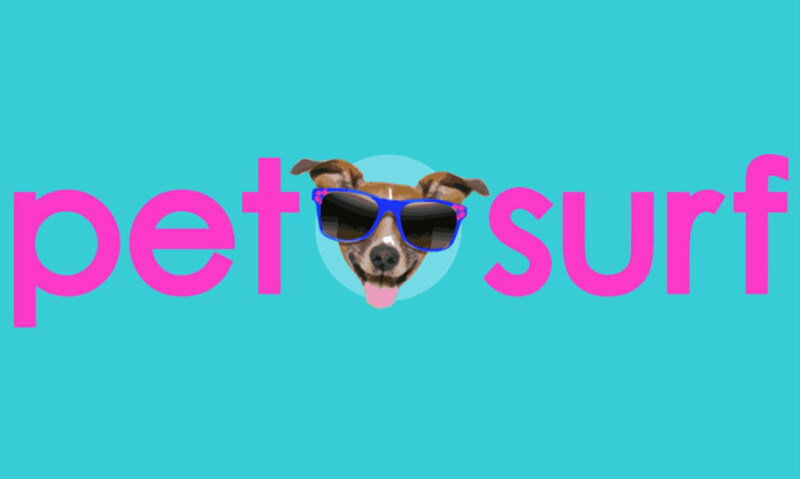 Pet Surf is a web and mobile application that facilitates the discovery and selection of boarding facilities, booking, and payment all in one seamless user experience by connecting pet owners, veterinarians and boarding facilities.